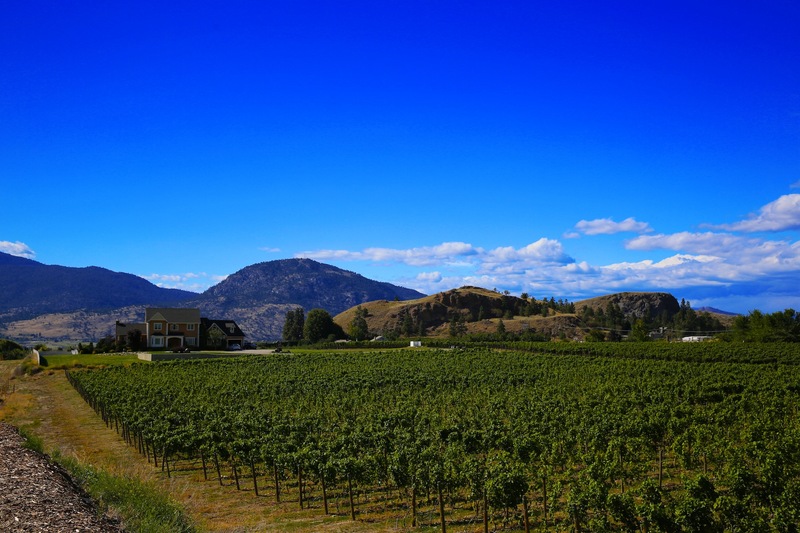 British Columbia’s Okanagan is characterized by its sunny dry climate and multifold of fruit orchards. 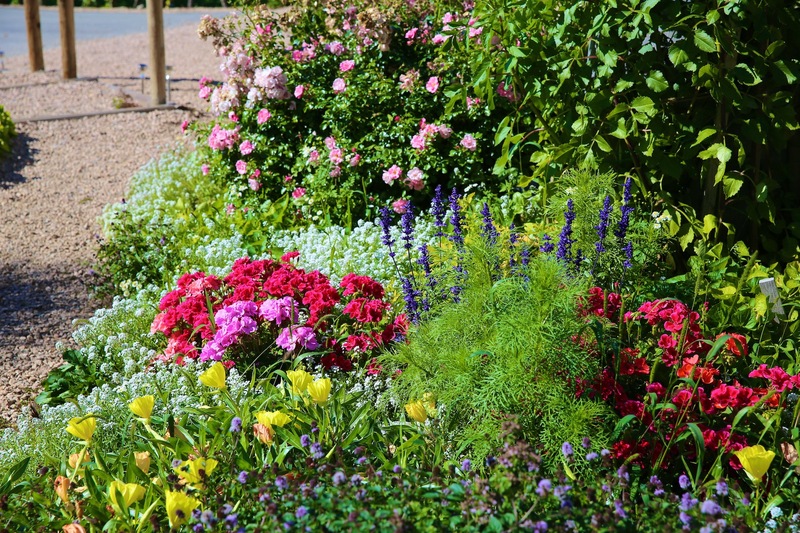 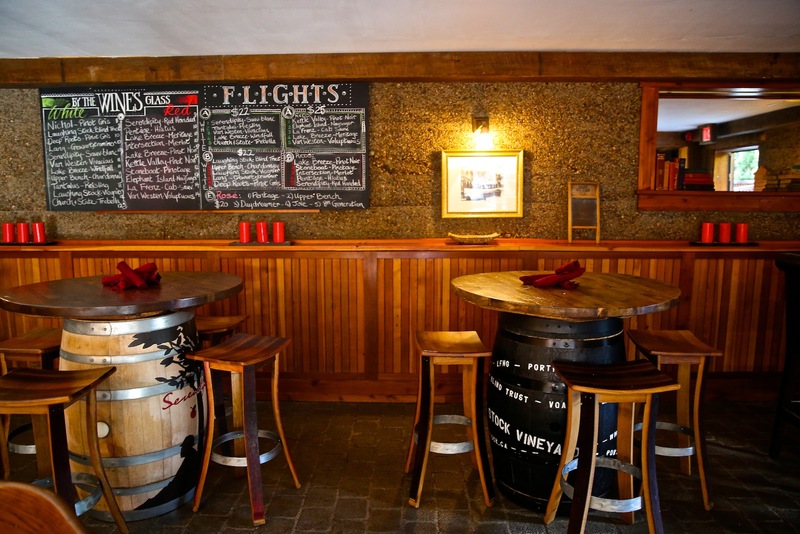 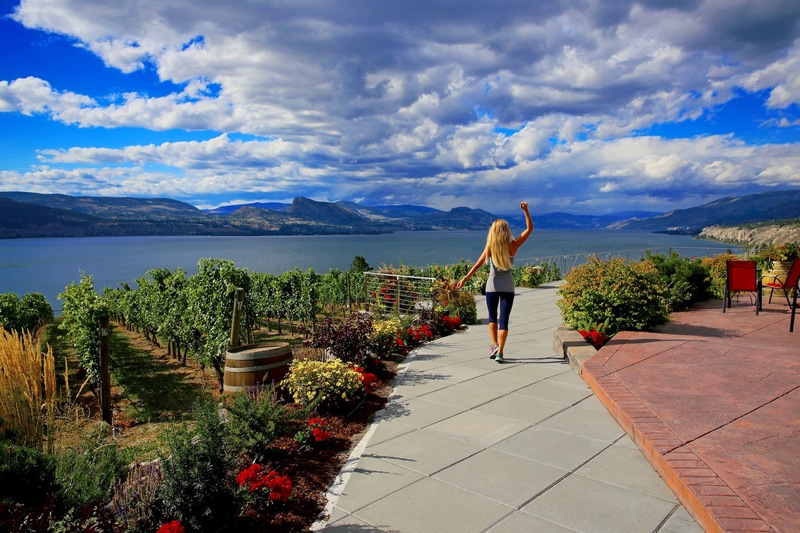 It is also lined with vineyards and wineries, making for a romantic and picturesque wine tasting adventure. 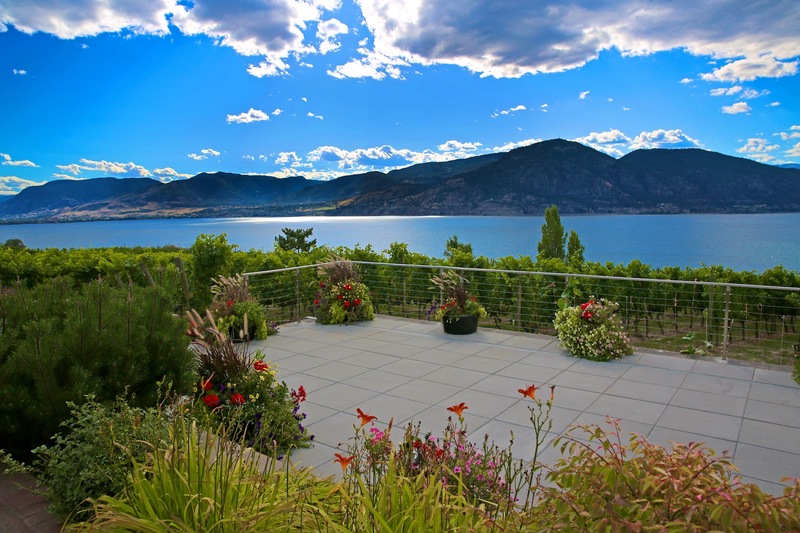 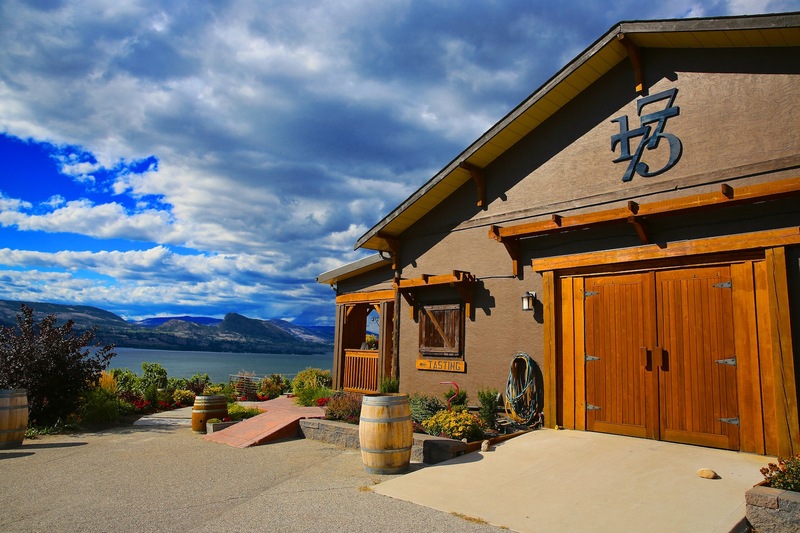 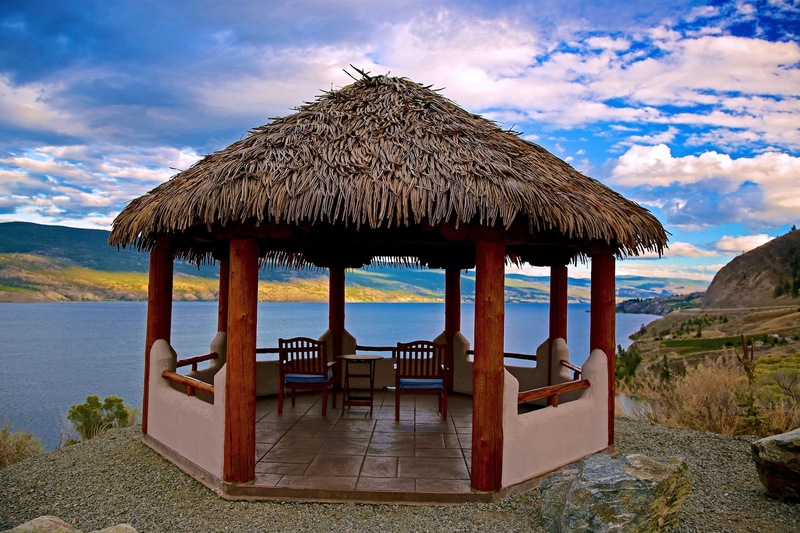 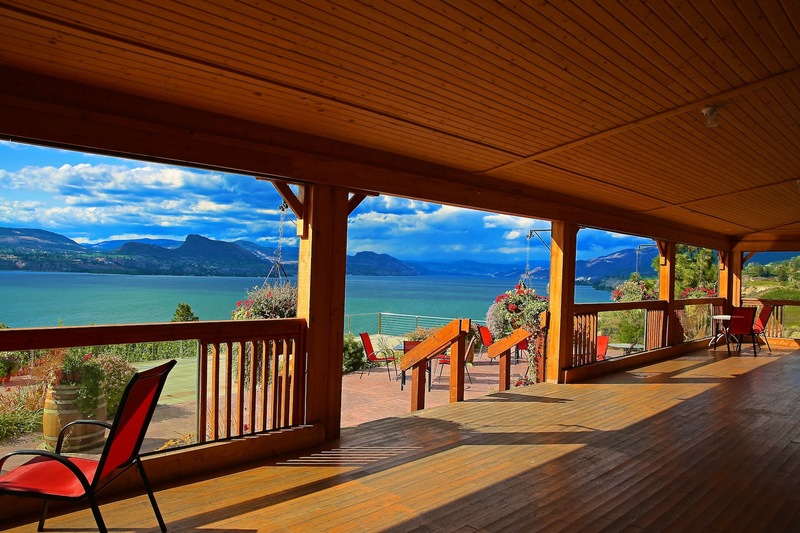 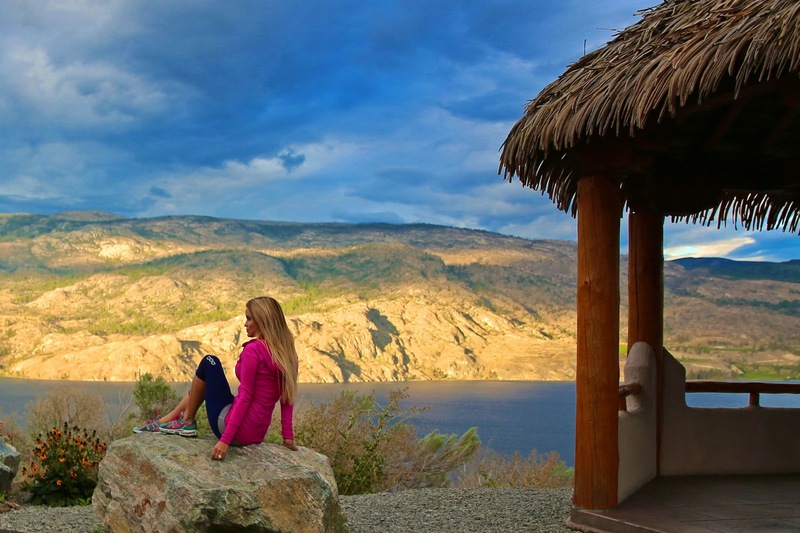 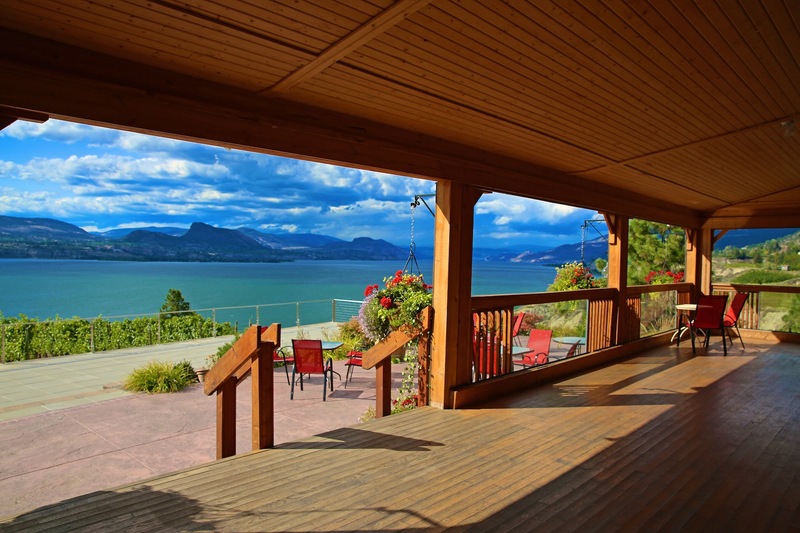 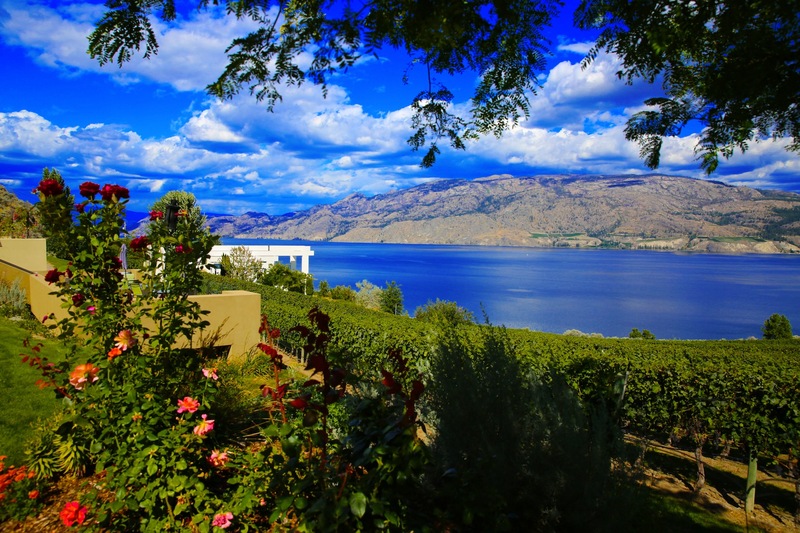 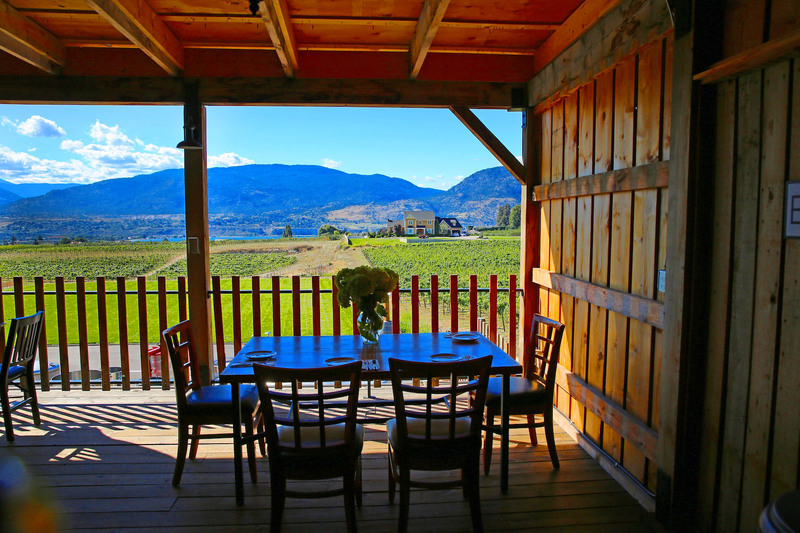 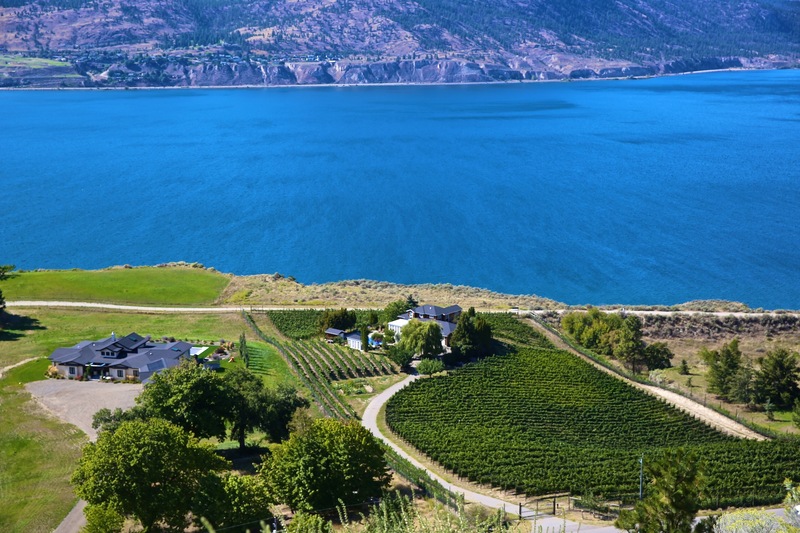 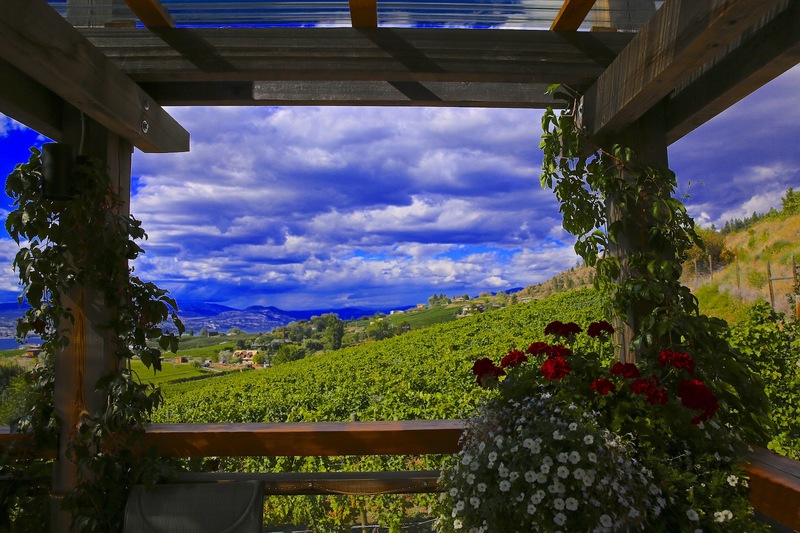 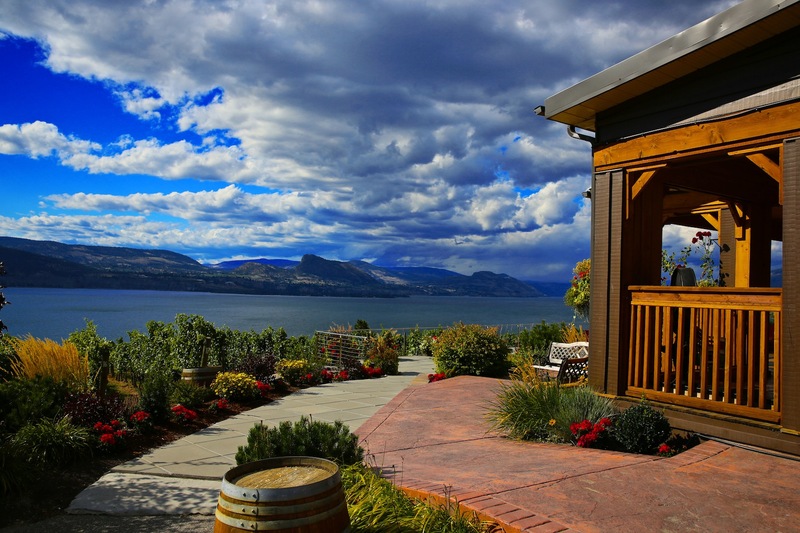 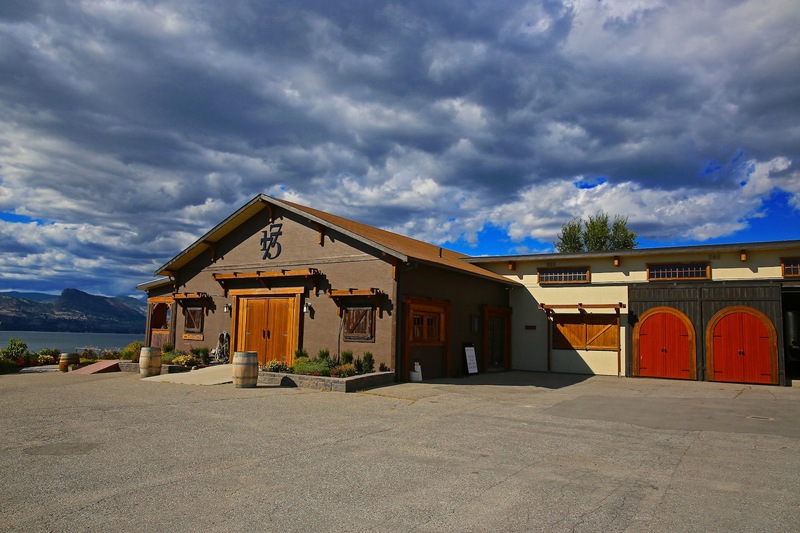 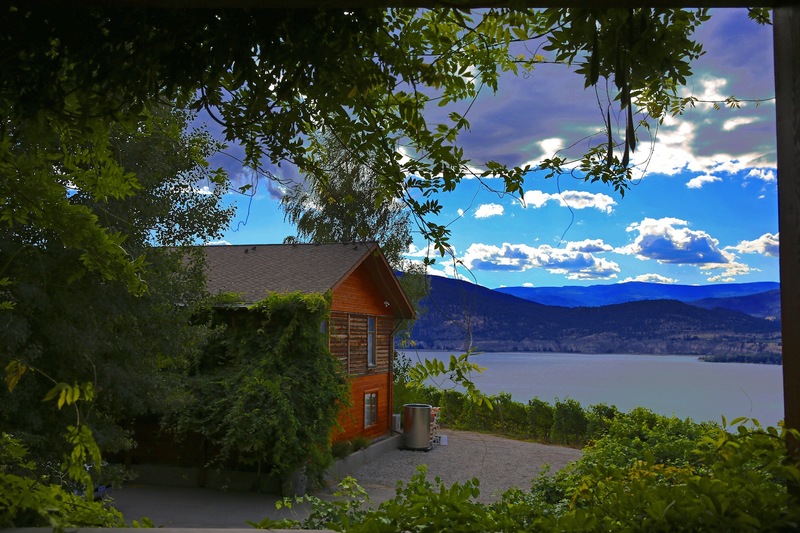 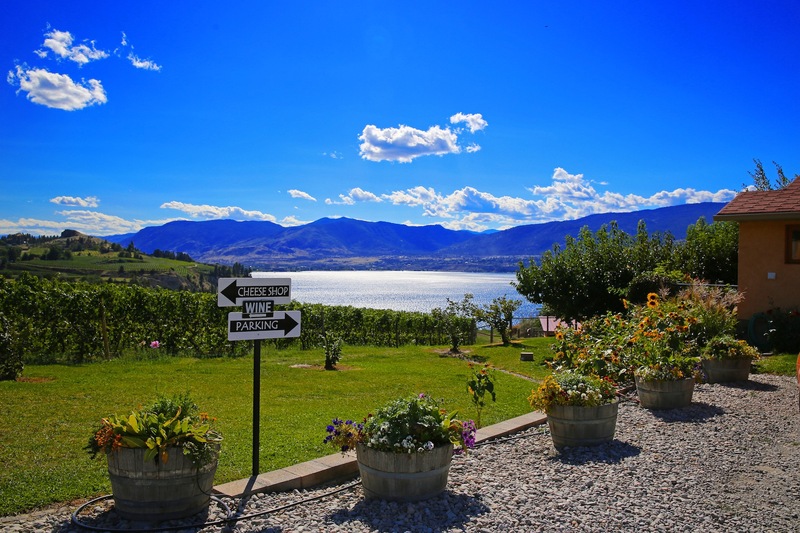 Most wineries in the Okanagan offer stunning lake views, small town charm, and warm and welcoming people. 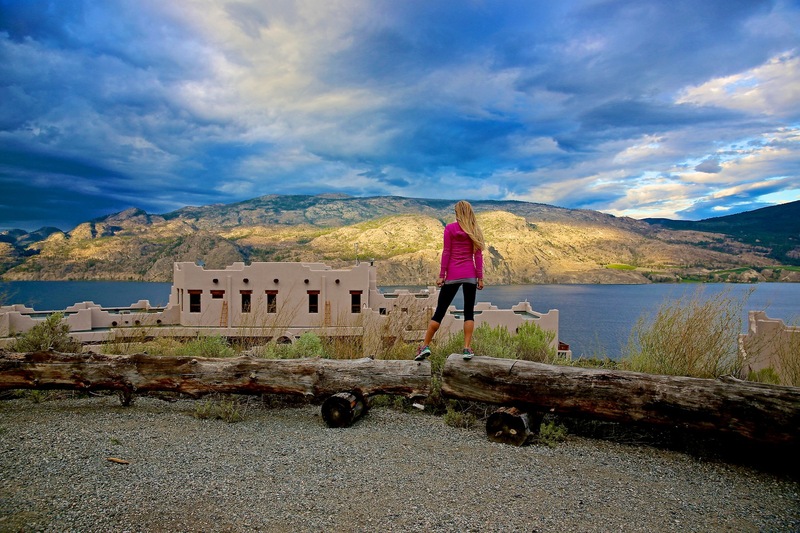 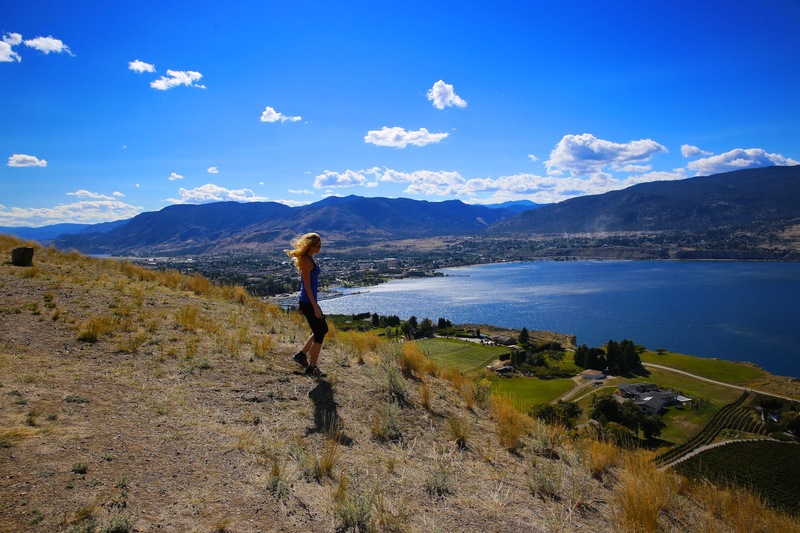 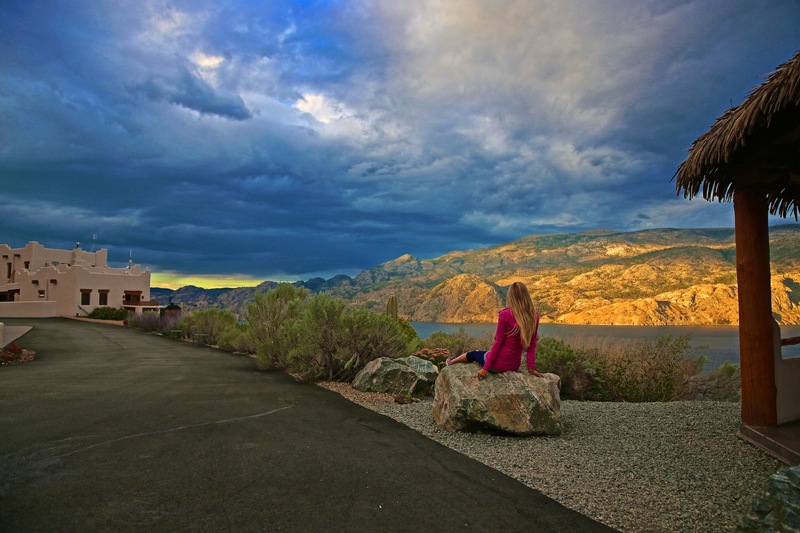 Enjoy my photo journey through British Columbia’s Okanagan! 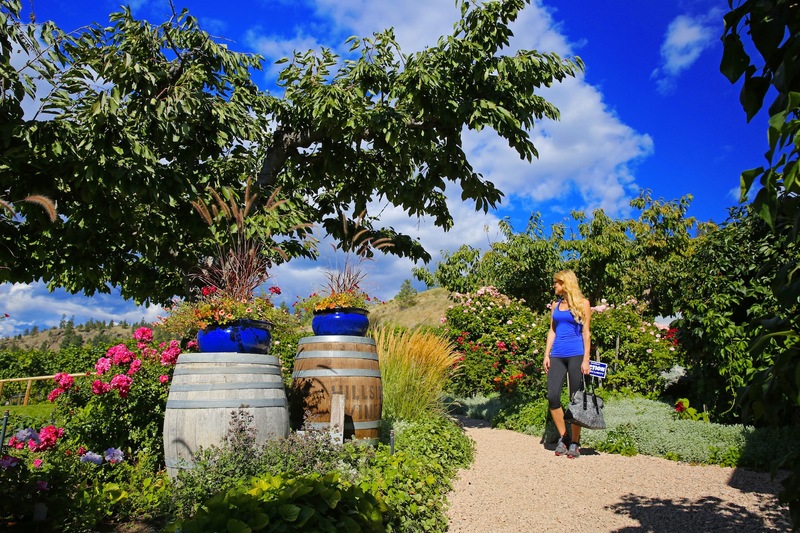 TidBits: Be sure to try the unique and delicious cherry wine at Elephant Island and check out the fantastic views and rose at Bench 1775!